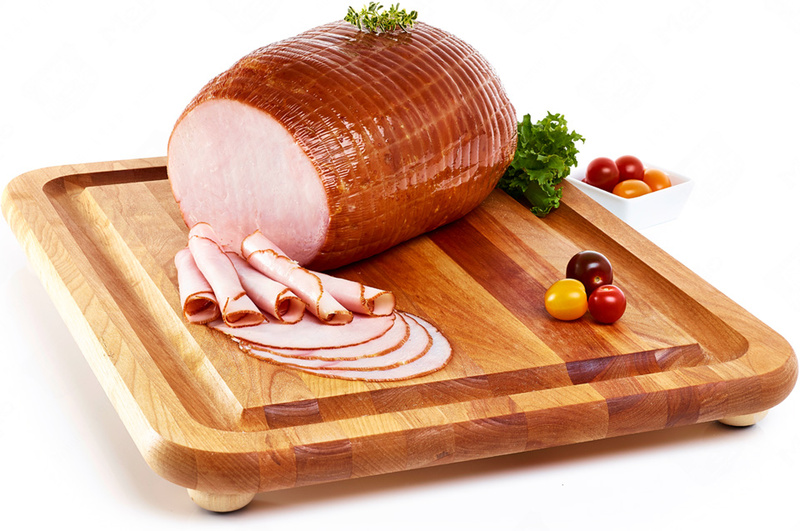 Our specially prepared extra lean boneless Old Fashioned Smoked Ham is perfect for your cold cut platters or your sandwiches. It is also leaner than our Toupie Ham. 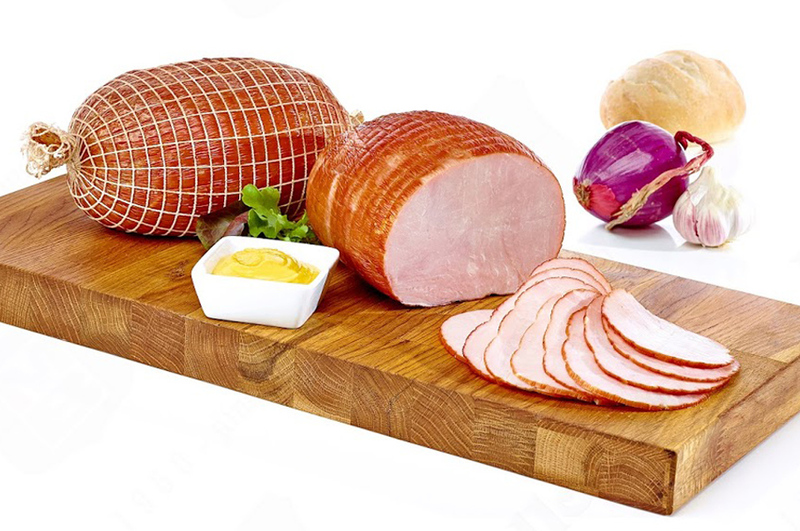 It is cured and smoked the old fashion way which has made this Ham so famously delicious throughout the years. The Old Fashioned Smoked Ham is now available in a convenient smaller size! 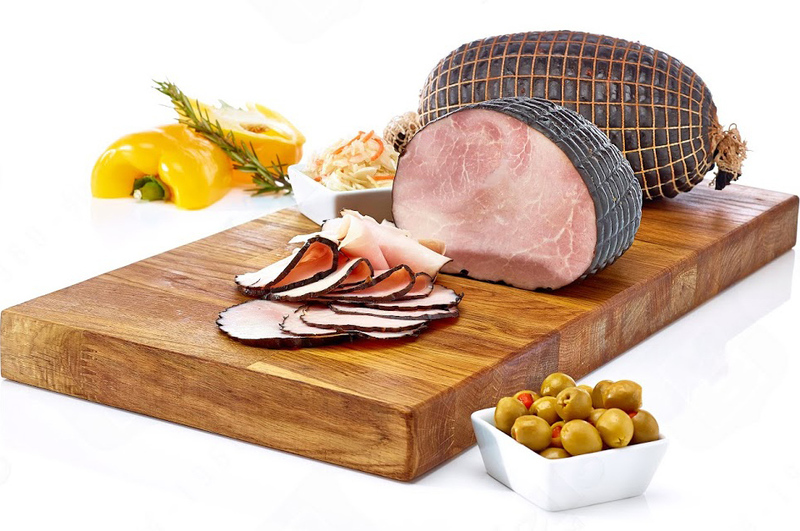 Our extra lean boneless Black Forest Smoked Ham has been prepared with much attention. It is cured and smoked in order to give it its distinctive Black Forest look. 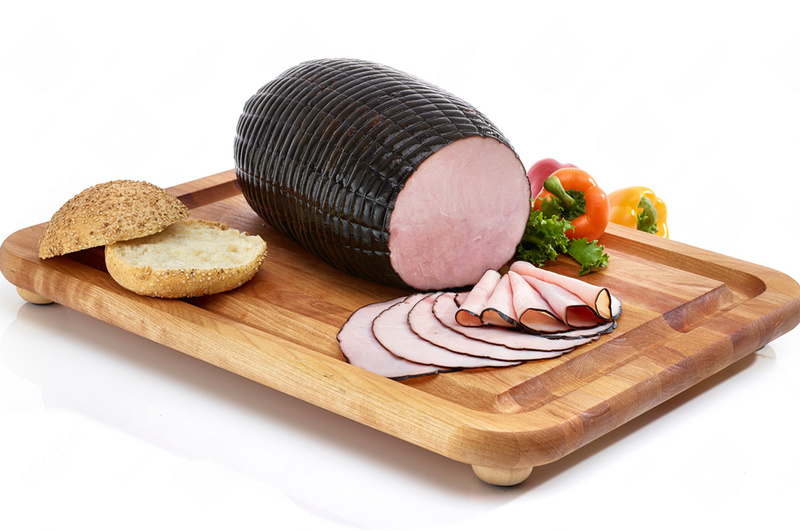 Like the Old Fashion Ham, the Black Forest Ham is also very lean and is the perfect deli meat for your favorite recipes. 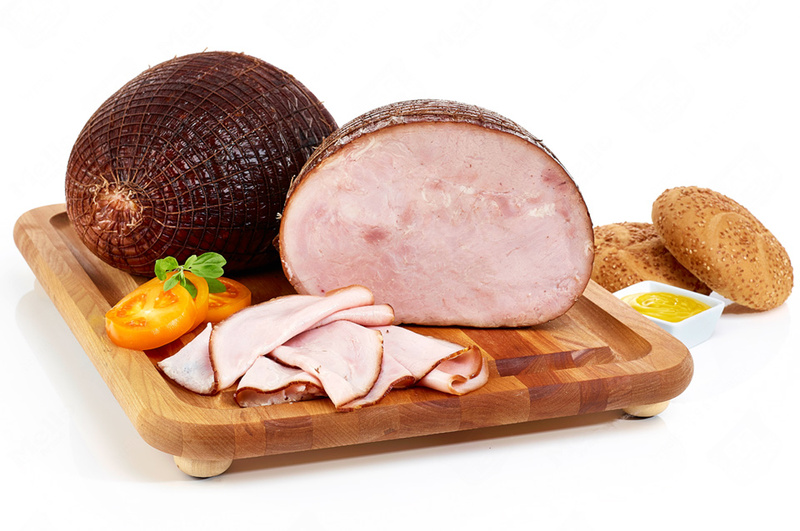 The Black Forest Smoked Ham is now available in a convenient smaller size!